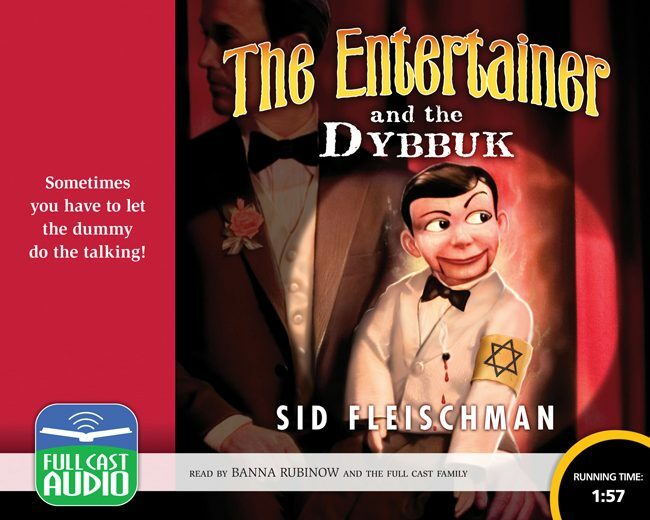 After World War II, sergeant Freddie T. Birch’s ventriloquist act takes a radical turn when he is possessed by the ghost of Avrom Amos, a twelve-year-old Jewish boy killed by the Nazis. Though Freddie is deeply annoyed by the little invader, he finds that working together his act goes from third rate to top notch. Unfortunately for Freddie, Avrom has other things in mind besides just making people laugh. He’s on a quest for revenge, and despite the sometimes hilarious havoc it wreaks on Freddie’s personal life, the dybbuk plans to track down his Nazi murderer and bring him to justice.